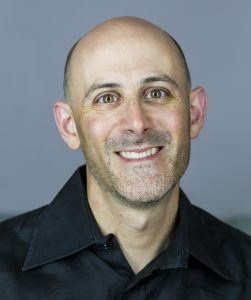 Ira Dworkin is Associate Professor of English at Texas A&M University. He previously worked for six years as a faculty member at the American University in Cairo, including two years as Associate Director of their Center for American Studies and Research. 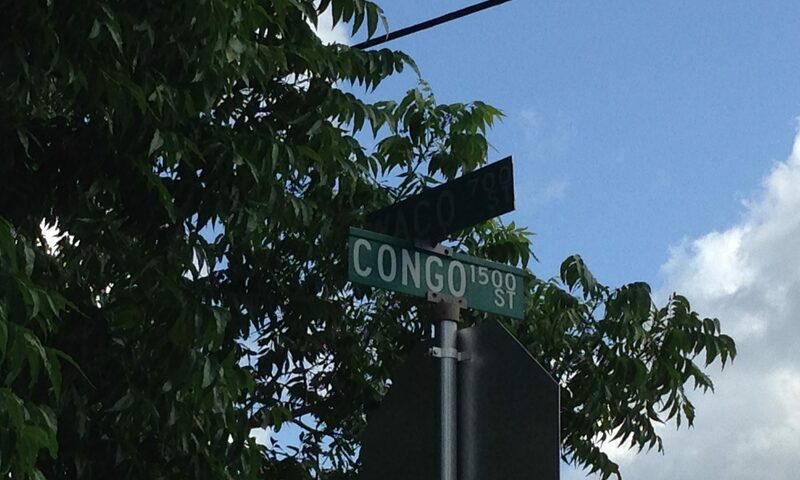 He was also a Fulbright Scholar at the University of Kinshasa in the Democratic Republic of the Congo. He is the author of Congo Love Song: African American Culture and the Crisis of the Colonial State (John Hope Franklin Series in African American History and Culture, University of North Carolina Press, 2017), which was a finalist for the Pauli Murray Book Prize of the African American Intellectual History Society. He has edited Daughter of the Revolution: The Major Nonfiction Works of Pauline E. Hopkins (Rutgers University Press); Narrative of the Life of Frederick Douglass, an American Slave (1845) (Penguin Classic); with Ferial Ghazoul, The Other Americas, a special issue of the bilingual Cairo-based journal, Alif: Journal of Comparative Poetics; and with Ebony Coletu, On Demand and Relevance: Transnational American Studies in the Middle East and North Africa, a special issue of Comparative American Studies. For faculty page at Texas A&M University, click here.